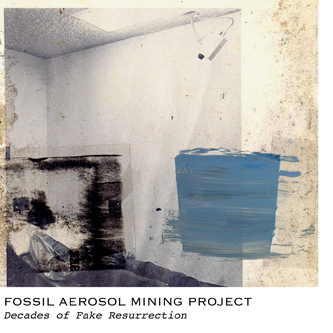 We are pleased to announce the release of the new Fossil Aerosol Mining Project album, Decades of Fake Resurrection. 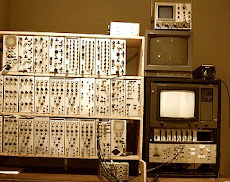 Celebrating 25 long years of making obscure electronica, this is a retrospective survey of material dating from 1986 - 2011. Dead places re-imagined, and contaminated things reactivated. 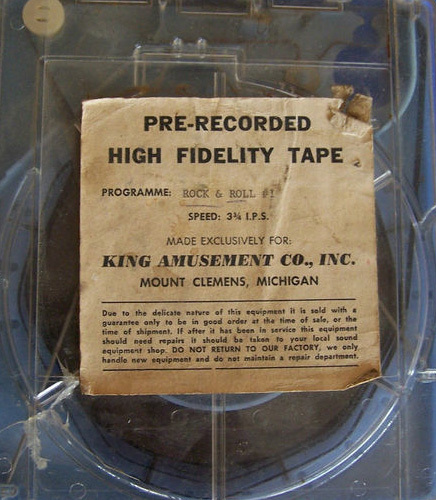 The Project began producing audio recordings during the mid-1980s, using literal “found sounds” such as fragments of open reel 1/4” tape and 35mm film recovered from burnt out warehouses and abandoned drive-in theaters. 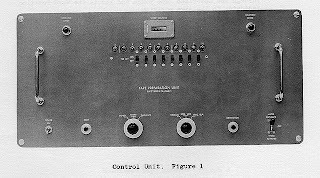 The earliest compositions involved physical tape loops and analog signal processes, which were gradually replaced by digital delay treatments and multi-track manipulation. All of Fossil Aerosol’s work is fashioned from multiple layers of audio artifacts, which are both naturally and artificially decomposed. 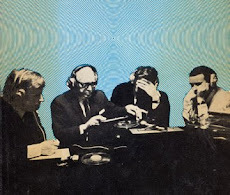 The new compilation is composed of unreleased or substantially remixed tracks. Included here are two tracks from the If You Enjoyed the Dawn of the Dead sessions – one remixed and one unreleased. 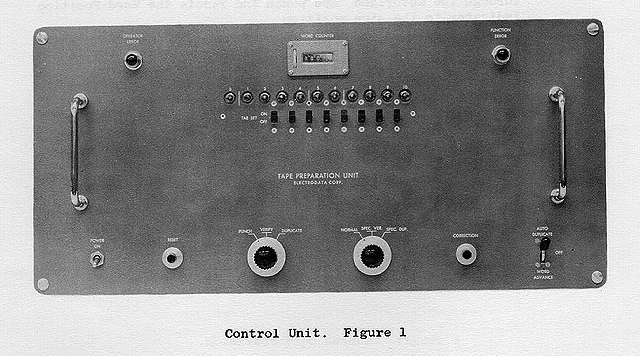 Also an unreleased track composed for the 30th anniversary of the Three Mile Island incident (Shango Over the Island) and for fans of Zoviet France, the tribute track Smuggled Through Zoviet France. Find the new album on iTunes or Amazon.